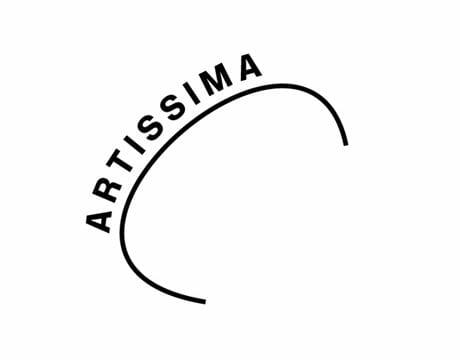 Richard Saltoun Gallery will be participating in the Main section with the stand "Action. Body. Performance: 1950s-1990s". 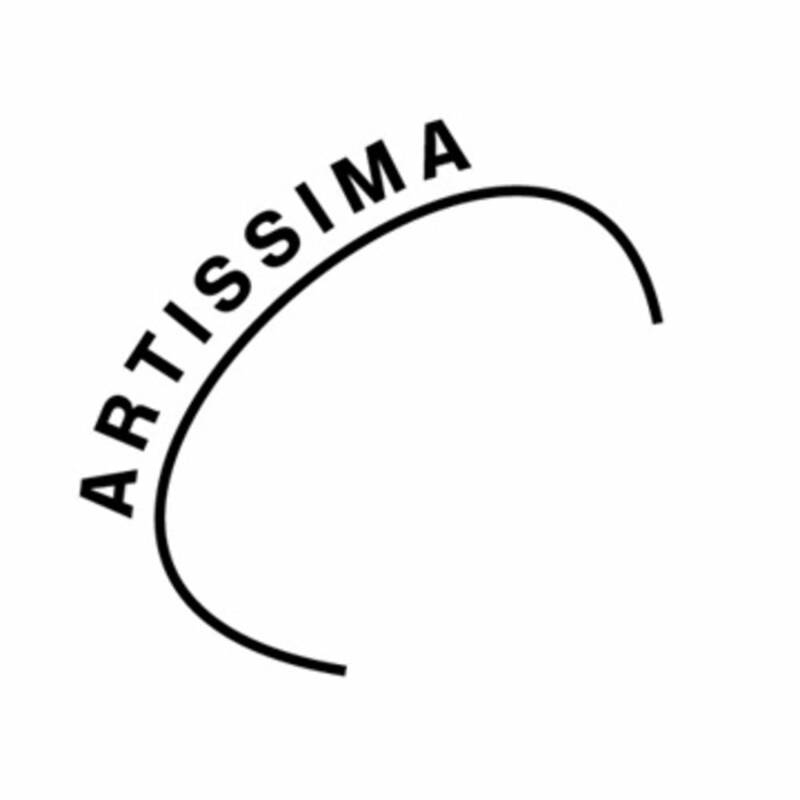 Please visit http://www.artissima.it for further information.